A hunting trip in the Scottish highlands takes a deadly twist for a pair of friends. Film festivals are brilliant for a number of reasons: the events on offer; the atmosphere; the like-minded people. The bountiful plethora of mostly independent films also really doesn’t go amiss - especially when you stumble upon a movie like Calibre. Although it doesn’t necessarily feel like a festival film, as a Netflix production, the movie had to be doing something right for the heavyweight streaming company to get on board. With that said, Matt Palmer’s writing and directorial debut is an absolute gem and a feature you truly don’t want to miss. Set in present day Scotland, the film is centred around Vaughn (Jack Lowden) and Marcus (Martin McCann). Vaughn is preparing for a new life of marriage and fatherhood. As a last act of freedom, Marcus, his lifelong friend, decides to take Vaughn on a weekend of deer hunting in a remote Scottish highland village. As the pair get themselves acquainted with their new surroundings, an altercation in the local boozer (and Marcus’ subsequent actions) means they make peace with the nicer locals and polarise the bad. All is well in the morning though as Vaughn and Marcus head out alone to stalk deer - at least, that is, until a catastrophic turn of events brutally changes their lives forever. As Palmer’s feature debut, Calibre is nothing short of astounding. Directing short films can only give a director a certain amount of experience when it comes to creating and managing projects; particularly so if Palmer’s subsequent venture takes the form of this 90 plus minutes movie. This film is, however, a project which is full of pleasant surprises: it has some excellent dramatic sequences emphasised by impressive camera work (both hand-held, up-close shots of the actors and beautiful panning shots of the isolated Scottish countryside expertly build upon the already profound tension). Additionally, the way in which the writing discards the familiar notion of good vs evil is pleasingly refreshing and intriguing. 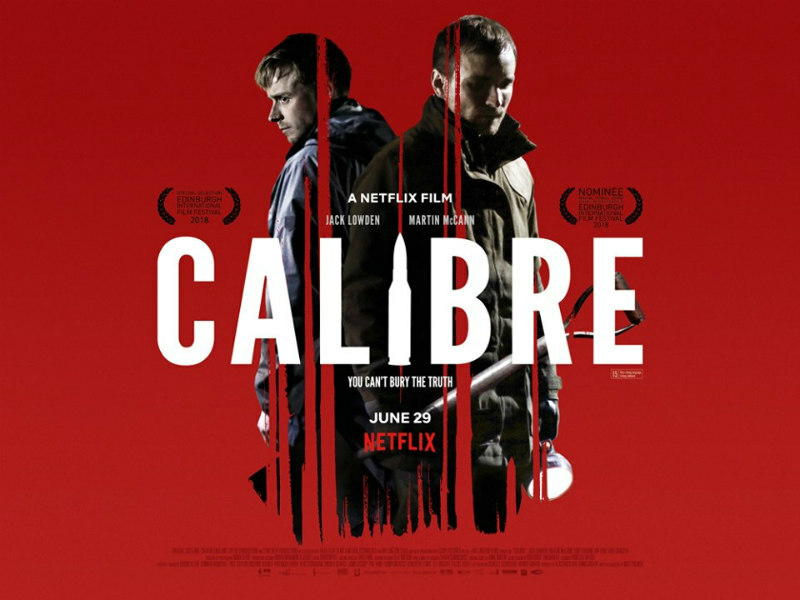 Indeed, despite the plot feeling somewhat alike to thrillers that have gone before, Calibre has its very own essence of originality, and that’s why it is so impressive - Palmer’s sharp script manages to create and maintain a feature that has the perfect balance of drama and believability. 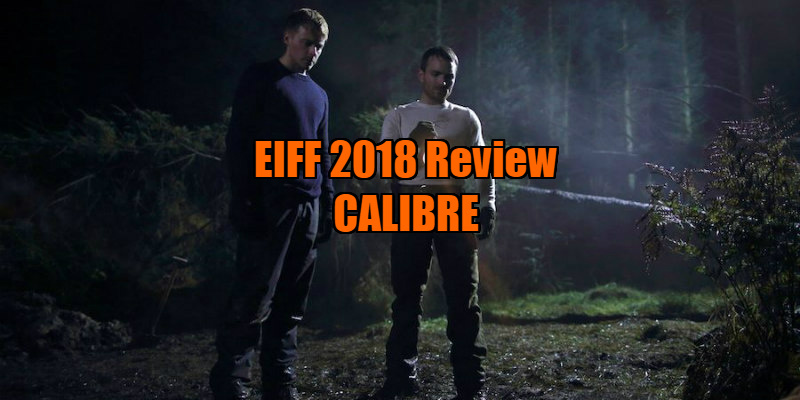 With an abundance of good acting too, Calibre was nominated for the prestigious EIFF Michael Powell Award for Best British Feature Film. 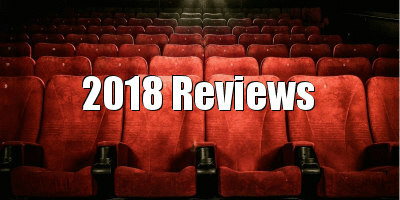 To that end, the film is best viewed without having any prior knowledge about it, so avoid any trailers or spoilers at all costs should you want a palpable watching experience. To pay tribute to its Scottish setting, Calibre is an absolute belter. Calibre is on Netflix June 29th.